Group Makeup Lessons – Girl’s Day Out! Looking for a fun idea for a get together with the girls for the holidays? 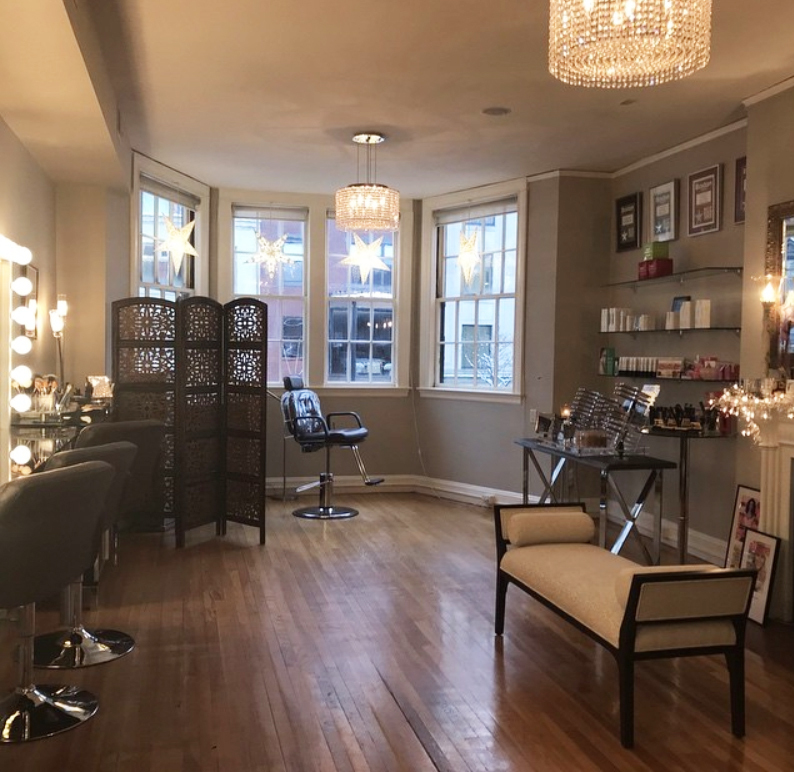 Book a group makeup lesson with Katrina at her Newbury Street studio. Eat, drink & look beautiful! 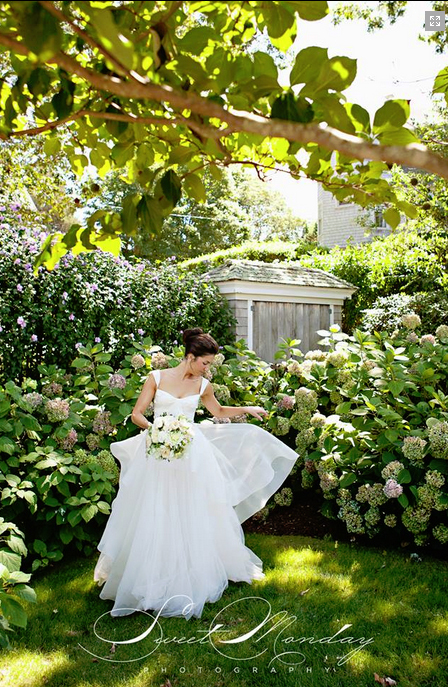 For pricing & availability, please click here. To book a session, contact Katrina today! 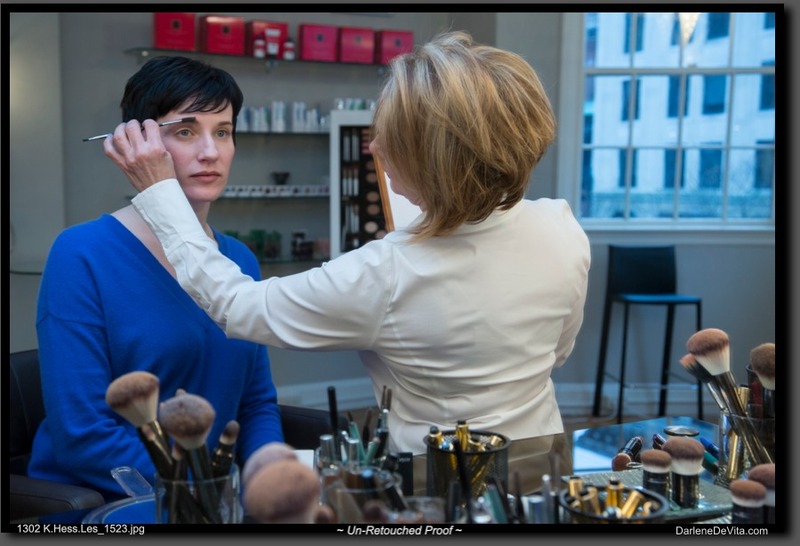 It all starts with a consultation! 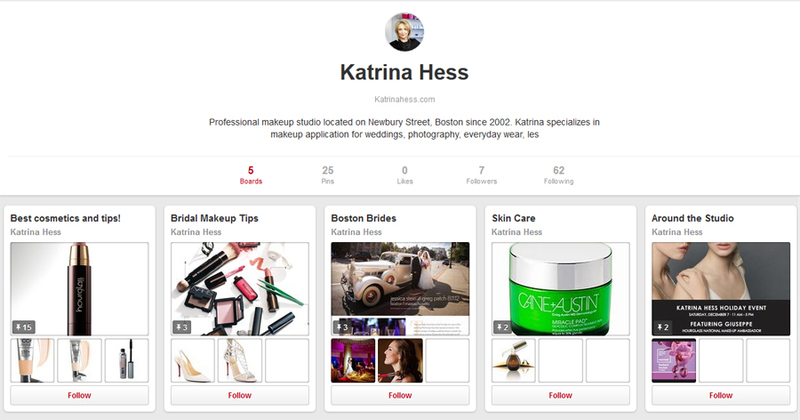 Learn more about Katrina's on location Boston area & destination wedding makeup services & lessons.